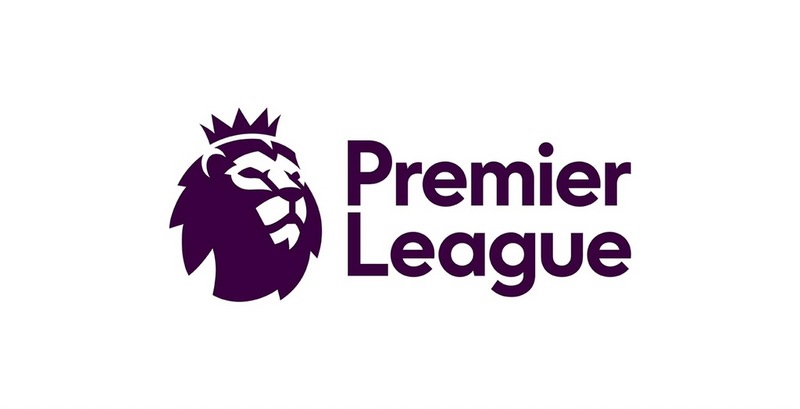 This is the English Premier League Round up of Saturday’s, Sunday’s and Monday’s matches. First of all, the current champions Leicester played promoted Team Hull City and did not start off well, Hull scored the first goal and it was a fine overhead goal by Diomande. In the second,half Leicester came back with a penalty by Mahrez. It didn’t take long for Hull to come back with a low shot by Snodgrass. It seems like it might be a bad season for Leicester. Now we move on to my favorite team Chelsea. It was a dramatic night in Stamford bridge, Eden Hazard played brilliantly and he scored a powerful penalty to take Chelsea 1-0 up against West Ham. 20 minutes later West Ham came back with a accurate shot by Collins. According to the commentators, he has scored 12 goals in his whole career and 4 of them came against Chelsea. In the dying minutes of the game, Costa scored a fabulous goal for Chelsea to win the game 2-1!!! This was a really good 7 goal thriller from Liverpool and Arsenal. First of all, Walcott got a penalty and missed but 68 seconds later, Walcott scored the opening goal. In the last minute of the first half Liverpool star man Coutinho scored a superb three-kick. In the second half, Liverpool started off with a goal from Lallana, then there was a clean finish from Coutinho again. Liverpool were on the counter attack and then Mané scored a solo goal, not long later Chamberlain scored another solo goal, Chambers ended the game with a header. The full time results were 4-3 to Liverpool. This entry was posted in Child blogger, Football and tagged Arsenal Hull City and Premier League, Chelsea, leicester, liverpool. Bookmark the permalink. ← Portugal won the Euros!!!! Love your blog except for you being a Chelsea supporter 😟 Arsenal all the way😀. Thanks for the feedback, Hope your son has a nice blog.